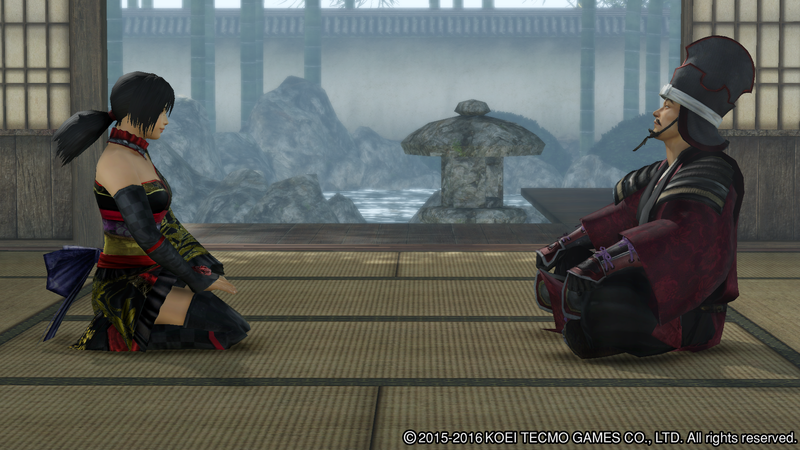 Take Samurai Warriors 4-II, add a dash of strategy. Stir until sold. Samurai Warriors 4 Empires is also coming to PS3 and PS Vita.